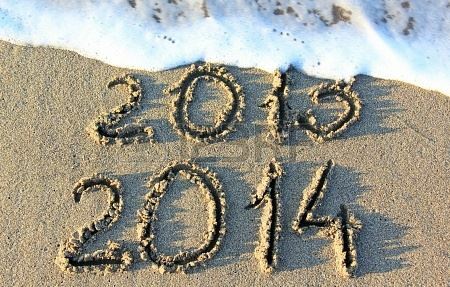 4KenMcFarland – "Are you a creature of your circumstances or a creator of circumstances?" This evening I was honored to attend a BSA Court of Honor where a young man from Troop 115 was awarded the rank of Eagle Scout. This exceptional young man was the second in his family to follow his father’s example as an Eagle Scout and has lived his life in a most exemplary manner. I was touched to see the tender moment when this young man hugged his mother and the joy in her eyes to see her son reach this goal. Tonight was not about political platforms nor policy, but simply about recognizing the efforts of a remarkable young man who has grown from a boy to a man and while doing so attained the rank of Eagle Scout. ” I reaffirm my allegiance to the three promises of the scout oath. I thoughtfully recognize and take upon myself the obligations and responsibilities of an Eagle Scout. On my honor I will do my best to make my training and example, my rank and my influence, count strongly for better scouting and for better citizenship in my troop, in my community, and in my contacts with other people. I am thankful to those parents and leaders who support scouting and work together to develop our youth into tomorrow’s leaders. Scouting matters! Over the last few years I have been afforded the opportunity to attend MLB Games in various ballparks. Orioles at home in Baltimore, Oakland A’s in the Bay, Diamondbacks in Arizona and even my home town Braves in Atlanta. 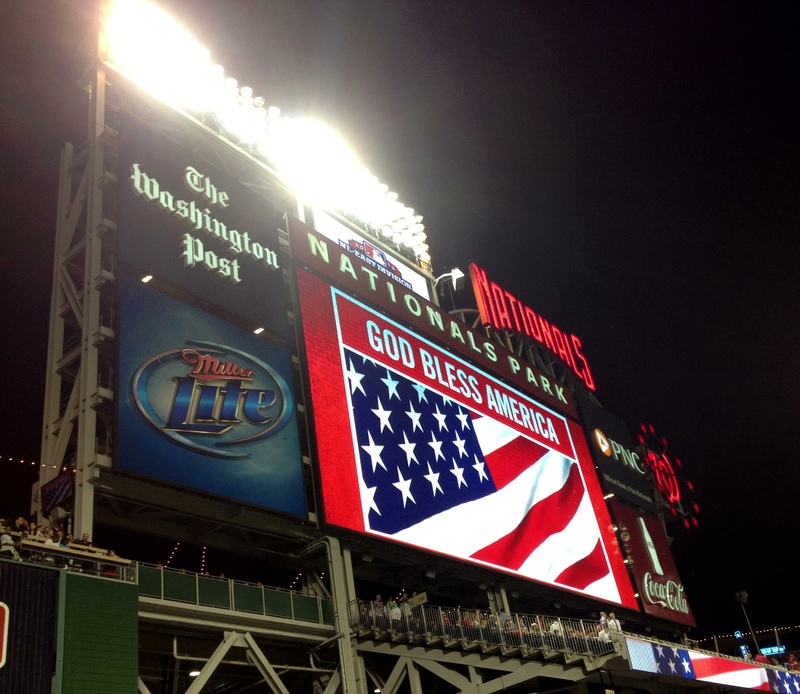 It was last week while attending a Washington Nationals game that I experienced a humbling and reverent moment at the park. Tens of thousands of fans were finding seats and milling around this spectacular ballpark when a singer began performing the Star Spangled Banner. I was immediately struck by the pitch perfect tone of the performance, but very humbled as I looked around to notice that with rare exception, everyone in the stadium had stopped walking, stopped talking, stood from where they were seated and paid respect to our Country by removing hats and placing a hand over their heart while the National Anthem was performed. I have never felt such reverence and respect from a large audience before and felt proud to be witness to such a moment. Later in the game, the announcer asked all attendees to remove their hats and wave to show respect for those men and women who serve us today or who had served as members of the Armed Forces. Again I was immediately struck by the enthusiastic applause as the stadium roared in support of our troops. To feel that energy from so many offering praise to our service men & women was an incredible feeling of pride and joy. In our Nation’s Capital, in this time of great political divide, it was such a heart warming feeling to know that everyone could come together in unity to show respect for our troops, our veterans and our Country. I am inspired to know that no matter how politics might divide our nation, at that moment, at a Thursday night ballgame, we all stood together in support of our great Country. I am proud to be an American and look forward to a return visit to Washington Nationals Stadium soon to again feel that overwhelming sense of patriotism. 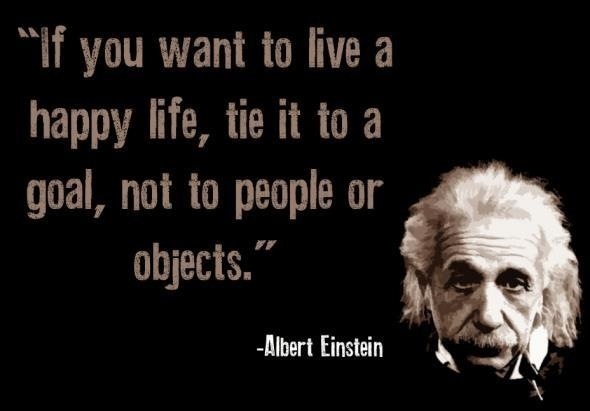 Thought for the day… Is your happiness tied to person, place or thing? Author 4kenmcfarlandPosted on April 28, 2013 April 28, 2013 Format ImageCategories UncategorizedLeave a comment on Thought for the day… Is your happiness tied to person, place or thing?